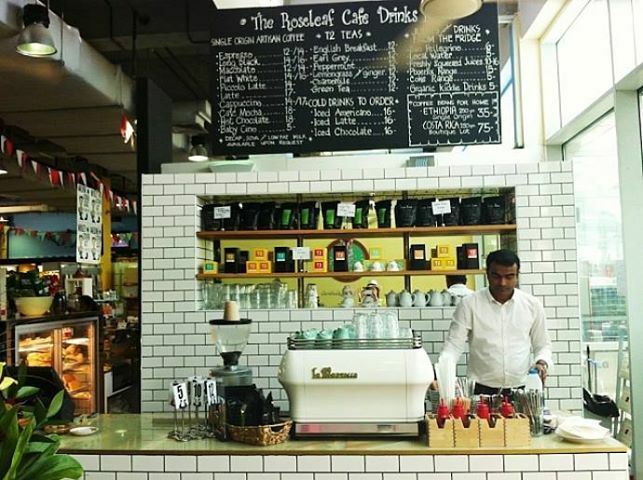 FNND is initiating a monthly coffee club in Dubai – the Sabado Coffee Club. Sabado Coffee Club was born out of a desire to raise the standards of Saturdays by attracting like-minded people who love coffee, food and flavours. Every first Saturday of the month Sabado Coffee Club will play host to a selection of fantastically dazzling coffees flown in by speciality roasters from around the world… some famous roasters, some new kids on the block and occasionally some Middle Eastern ones too. three chairs. The roaster from Three Chairs is the current world Ibrik brewing champion. petra coffee. A roaster from New York, based in Istanbul and winner of the 2014 Istanbul Roasting Competition. Die Rosterin. A world famous roaster from Vienna, operator of the Vienna school of coffee and one of the world’s most celebrated coffee cuppers. 42 coffee. A brand new venture from international barista judge and coffee consultant Mate. This roaster is new on the scene in Budapest and already making waves in coffee. coffee nutz. Another fresh face in Turkey’s rapidly changing coffee scene. Asli. A remote roaster from Russia. Asli won the 2014 Brewers Cup Competition with a yellow Caturra coffee from Hawaii… a very beautiful coffee indeed. Kronotrop. One of our favourite roasters, doing excellent things with coffee in Istanbul presents a beautiful peaberry coffee from Kenya. Thanks Brenda. It is really beginning to get interesting! Where is the location of the next meeting please? It is at cafe rider on June 7th. 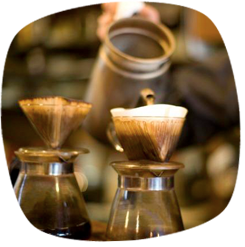 We will be featuring coffees by infamous roasters from Hong Kong and china.